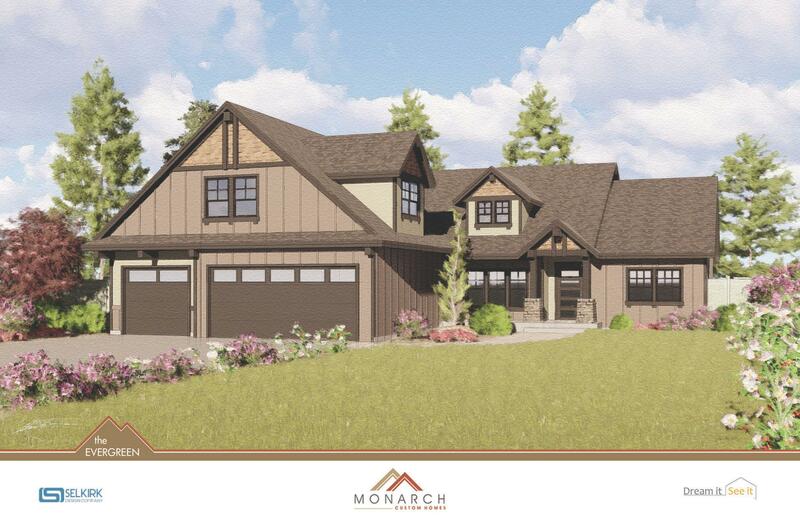 This Custom Home located in Forest Lake at Mullan Trail will be built by award winning Monarch Homes. Featuring an open concept floor plan with many higher-end finishes such as granite counter tops, custom solid knotty alder doors, trim and cabinets, ample allowances for flooring, lighting, and appliances. This new home has a view of Coeur d'alene Lake, in a private setting, resting on 1.7 acres, borders 70 acres of wooded green space and has plenty of room for a shop. Water, power and paved driveway already at the edge of the property. Choose your floor plans, and amenities and build just 5 minutes from town!